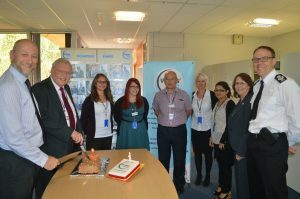 Cambridgeshire’s pioneering Victims’ Hub which has transformed support services for victims of crime in the county is today celebrating its first anniversary. 4,311 victims have received emotional and practical support to help them cope and recover from their experience of crime since the Victims’ Hub launched on October 1 2014. In addition to this, over 27,000 letters and e-mails have been sent to the victims of crime making them aware of the support available.  Cambridgeshire created this ‘one-stop-shop’ for victims of crime after the Ministry of Justice transferred the responsibility for commissioning support services for victims to Police and Crime Commissioners. The locally-based Victim Care Co-ordinators not only provide phone-based support, but can also refer people to enhanced specialist services, or face to face support delivered by volunteers. 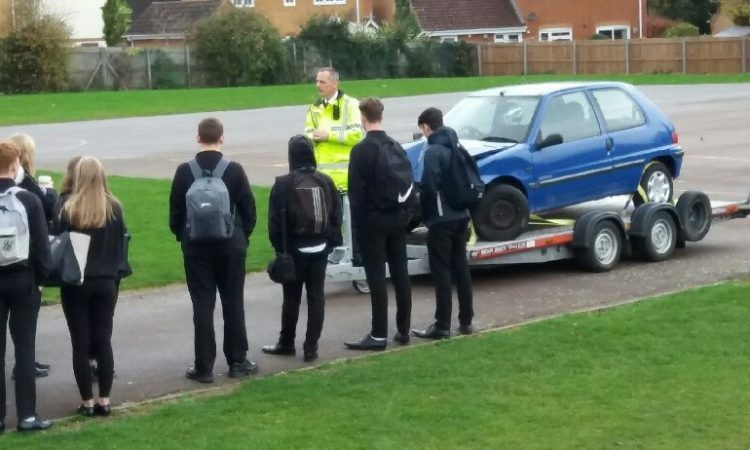 Support is given according to need rather than crime type. 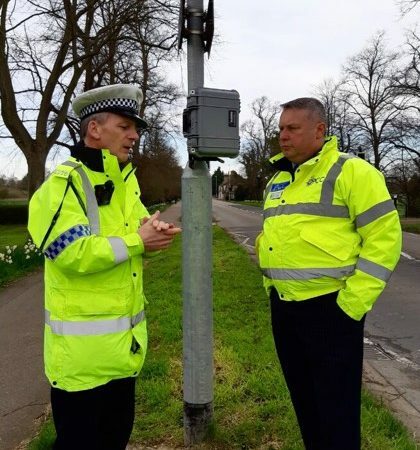 Commenting on the important milestone, Cambridgeshire Police and Crime Commissioner Sir Graham Bright said: “I’ve always said that the best measure of the Hub’s success would be the words of the victims themselves and the feedback we’ve received so far has been hugely complimentary. Victims have credited the Victim Care Co-ordinators with being instrumental to their recovery. “We knew early on that what we were piloting was a revolutionary approach to victims’ care and it is deeply rewarding that just a year into the service we’re already receiving recognition for our work. Our experiences and learning are now helping to influence and shape victim services in other parts of the country as we share the knowledge we’ve gained with other Police and Crime Commissioners. The Victims’ Hub is staffed by locally-based Victim Care Coordinators who understand local crime trends and work with victims to identify what kind of help they need to be able to recover from their experiences of crime. These staff can call upon any number of specialist services, commissioned by the Police and Crime Commissioner, to deliver more targeted help. Among these extra services are Community Psychiatric Nurses who are able to conduct an assessment and support them to access any mental health services they require. For those victims who require further, non-telephone based support, a team of 15 trained volunteers are available to provide face-to-face support. Importantly, victims do not have to formally report a crime to police to be able to access the service and can contact the Hub directly for support. 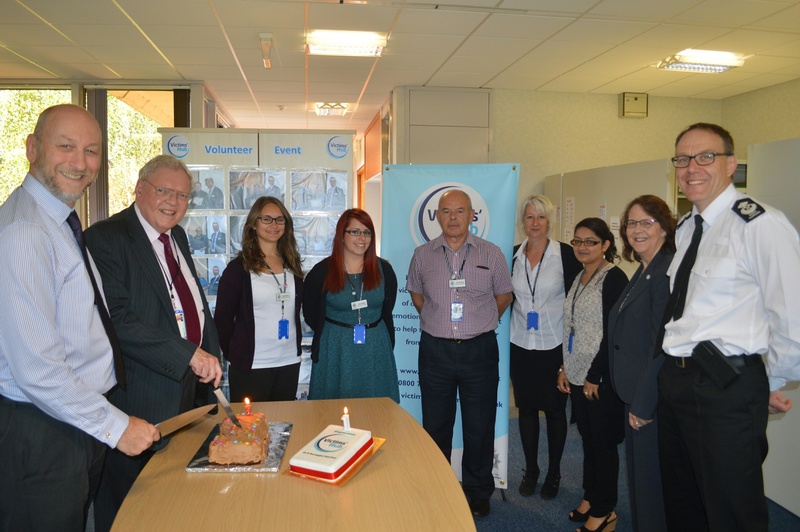 Sir Graham was joined by senior police officers, Hub staff and representatives from partner agencies at today’s anniversary celebration, which included the cutting of a cake to mark the symbolic milestone. Steve Welby, Hub Manager, said: “What a fantastic first year for a service that breaks new ground in the delivery of victim-led support. When we set out on this journey we had no idea that 12 months later we would have directly assisted more than 4,000 victims of crime, helping to prevent a catalogue of other emotional and practical problems simply because we’ve given the right help at the right time. Victims successfully contacted 5,559 (if no answer after three calls the victim is sent a letter).